Have you started your holiday shopping yet?!? If you’re still looking for ideas, we’ve got some great news! 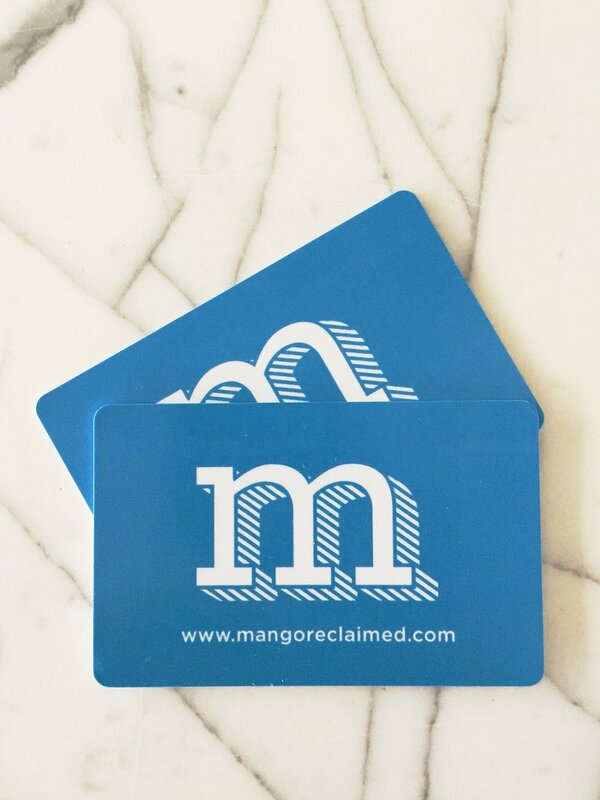 Mango Reclaimed now has gift cards! 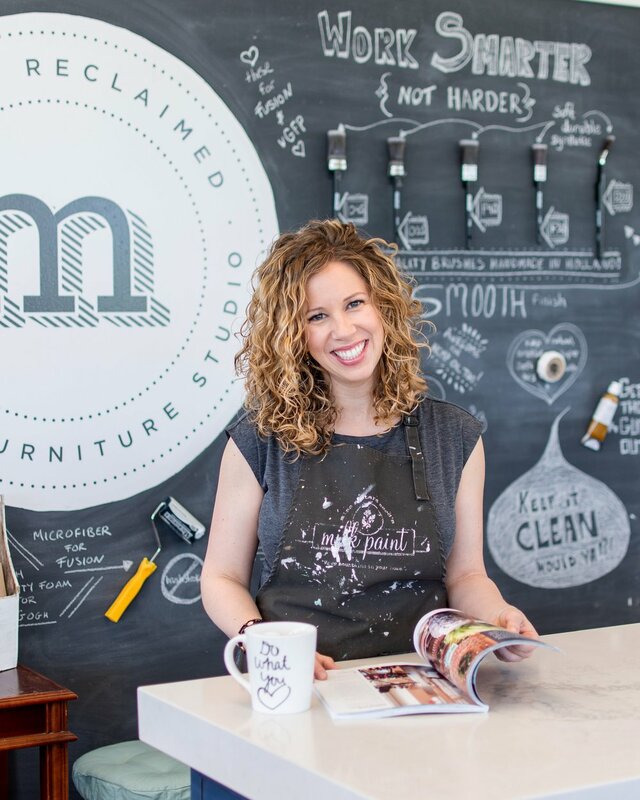 Share the DIY spirit with Mango Reclaimed Gift Cards! Perfect for the holidays - or any reason at all! Valid towards all of Mango Reclaimed products and services! Home delivery now available for gift card purchases made by phone!